WVU Extension Service and Cabell County Libraries will offer the Leap Into Science program for youth ages 3-10 and their families throughout Cabell County from February 20 to March 2. 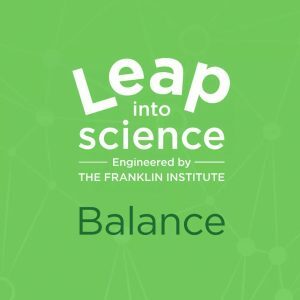 Leap Into Science is a nationwide program developed by The Franklin Institute Science Museum that integrates open-ended science activities with children’s books, designed for children ages 3-10 and their families. 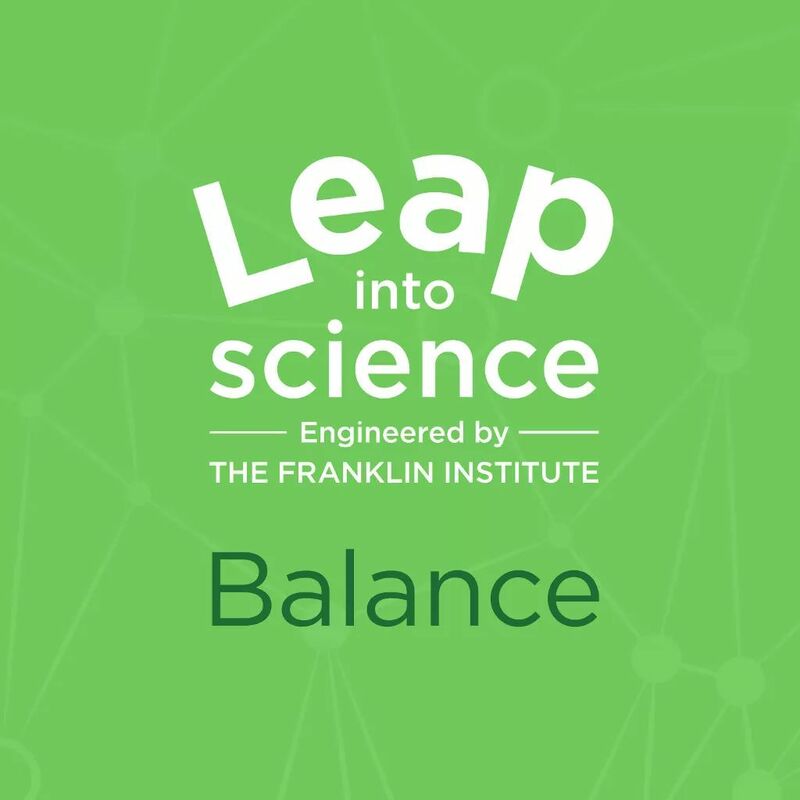 Join us for fun, hands-on activities and story-time centered on the theme of balance. Adult supervision is required for all youth participants.